We are dog training professionals. 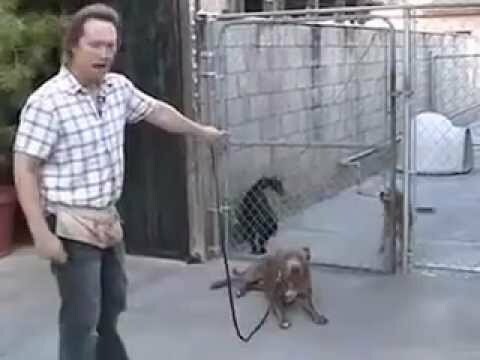 Blue Dog Ranch Training Center – BEST PROFESSIONAL LOS ANGELES DOG TRAINING. We believe, that training your dog and you is the equation to success! At Blue Dog Ranch Training Center we offer private lessons (either at our facility or in your home), 3-week live-on-site training program and group lessons. 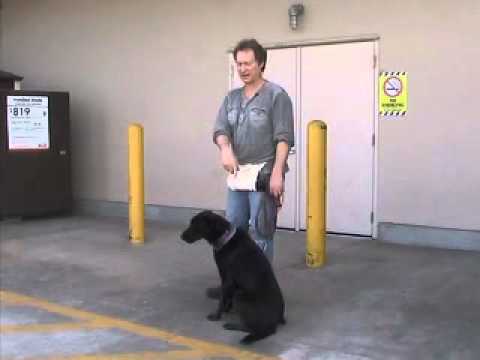 David Roe can help you and your dog overcome any problem. 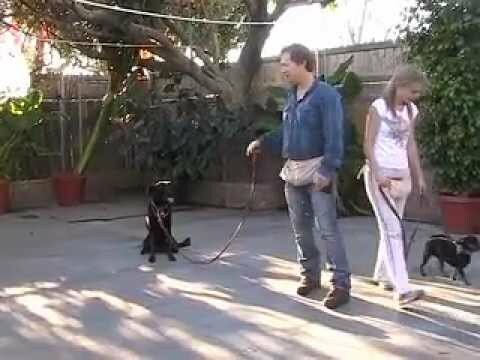 His experience covers a variety of methodologies from puppy training, house-training, basic obedience to severe human and/or dog aggression of all breeds. David’s training applies scientific based Learning Theory combined with a positive reward system. Looking for Daycare or Boarding? We offer dedicated services for daycare and boarding. Our unique facilities and excellent staff will provide your dog with a great experience whether its for the day or overnight. House training is not “automatic.” It is a process that the owner must follow step-by-step. Done right, it can be accomplished in a very short period of time. Done wrong, your puppy can grow into an adult dog with chronic … Continue reading → The post HOUSETRAINING YOUR DOG appeared first on Blue Dog Ranch. "Our dogs love being at Blue Dog and the folks at Blue Dog love our dogs as much as we do. The dogs always have a great experience." 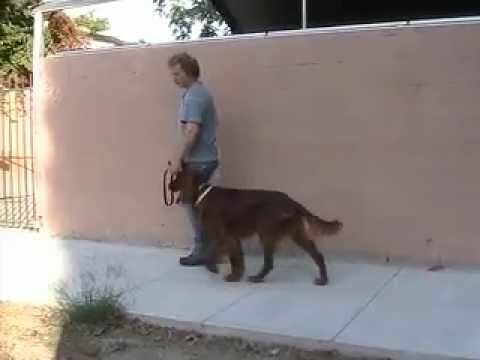 - Kim D.
Copyright © 2019 Blue Dog Ranch Training. All Rights Reserved.